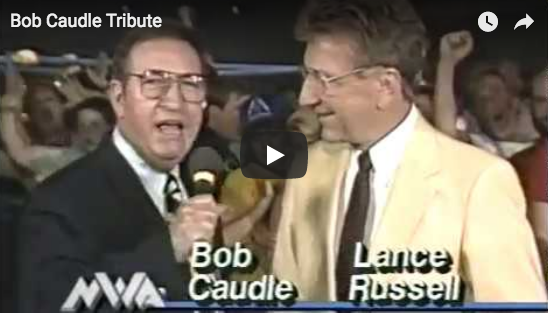 Bob Caudle interviews Pvt. Kernodle and Pvt. Nelson, Sgt. Slaughter's young Marine recruits. Roddy Piper: "Look at these young gentlemen here. Right there in Fayetteville, look at 'em! There are your champions. Aren't they good!?" 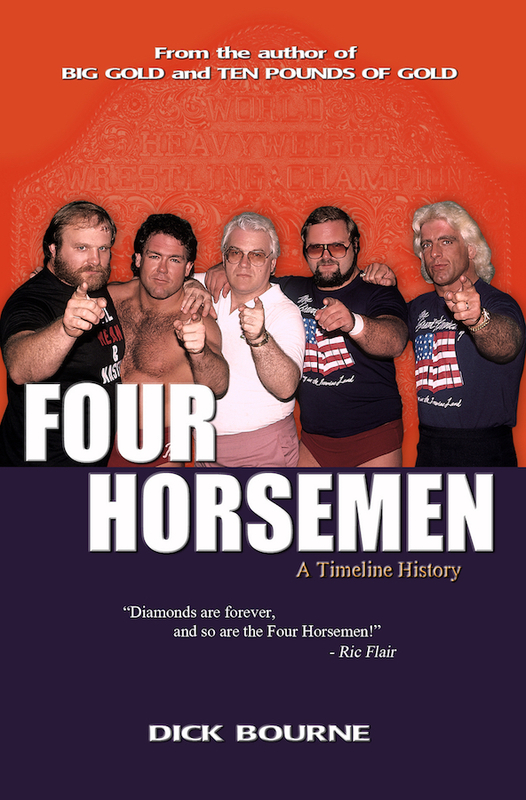 Bob Caudle: "I tell you, that may have surprised a lot of people, but not us. Because having been taught and having been trained by Sgt. Slaughter - - Roddy Piper, you've been saying all along, watch out for these guys." Sadly, little is known about the tournament in Fayetteville, other it was won by the Marine Privates. We know four of the other teams that participated from the newspaper ad that appeared in the local paper for the show, but no results have been published anywhere to our knowledge. 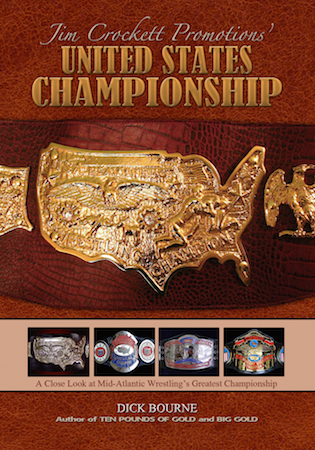 Remaining teams were likely comprised of mostly undercard wrestlers. 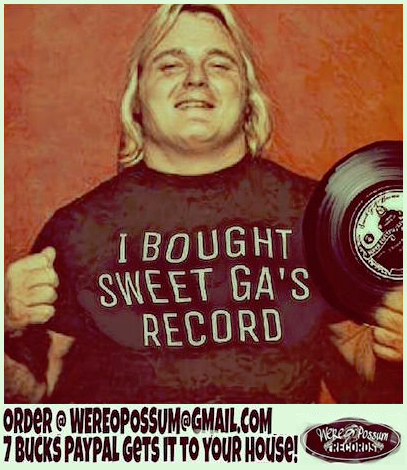 That same night there was a big card in Greenville, SC and that card featured many of the wrestlers that had been in previous tournaments such as Sgt. Slaughter, Roddy Piper, Bob Armstrong, Ray Stevens, Kelly Kiniski, plus Ricky Steamboat, Carl Fergi, and many others. In preparation for this article, I spoke with Jim Nelson (aka Boris Zhukov) and asked him what he remembered about that night in Fayetteville. Sadly, like a lot of wrestlers, he doesn't remember much. He was wrestling seven days a week then, and this was 36 years ago after all, so that's to be expected. (Exactly what happened on 3/1/82 on your job 36 years ago? See how it works?) 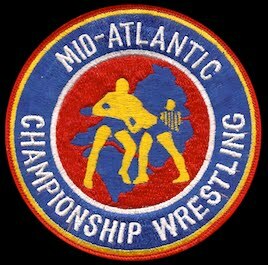 He did seem to think they beat Youngblood and Cash in the finals, and that makes sense given the two teams would feud over the Mid-Atlantic Tag Team titles in the next month. 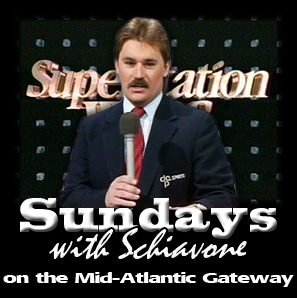 He also specifically remembers he and Don wrestling the Briscos along this same time, and while he wasn't sure if it was in that tournament, it is reasonable to think it likely would have been since the two teams would not have normally met otherwise being on different positions on the cards. If this is the case, they likely defeated the Briscos in the semi-finals in Fayetteville. If you have any information about that tournament, specifically results and bracketing, please CONTACT US so we can include it here. 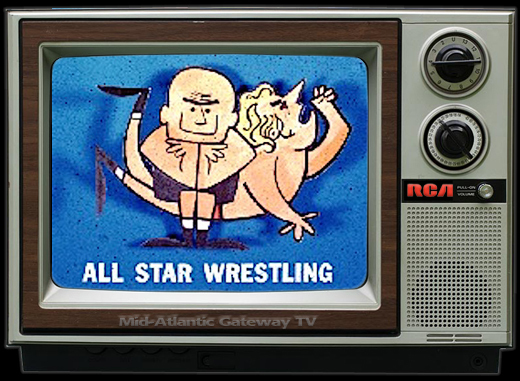 On that 3/6/82 TV show, Piper went on to call Nelson and Kernodle the "Fayetteville Connection," and then updated the viewing audience on all the tournament winners so far. Oddly enough, Piper did not mention Richmond, VA in his update, and it may have been that since Sgt. Slaughter and Pvt. Nelson had won Richmond, they didn't want to confuse fans with talking about having Nelson the winner of two different tournaments with two different partners. 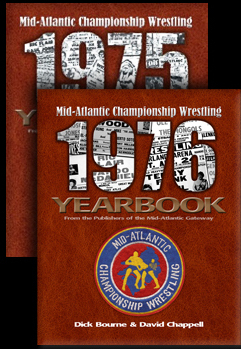 Nelson and Kernodle were going to be pushed as a top team for the next few months, and would go on to win the Mid-Atlantic Tag Team championships in May. 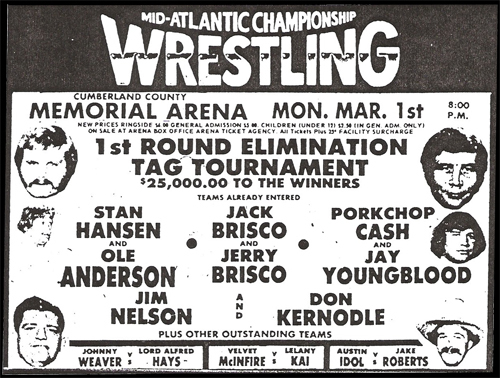 Ole Anderson and Stan Hansen continued their streak as being the only team to compete in all of the city tournaments, five total so far. Fayetteville is home to the U.S. Army's Fort Bragg, the largest U.S. military installation in the world. It would be fun to know if Pvt. Kernodle and Pvt. Nelson were treated warmly by the military friendly crowd, or if the Army crowd cheered anyone and everyone against the young Marines. 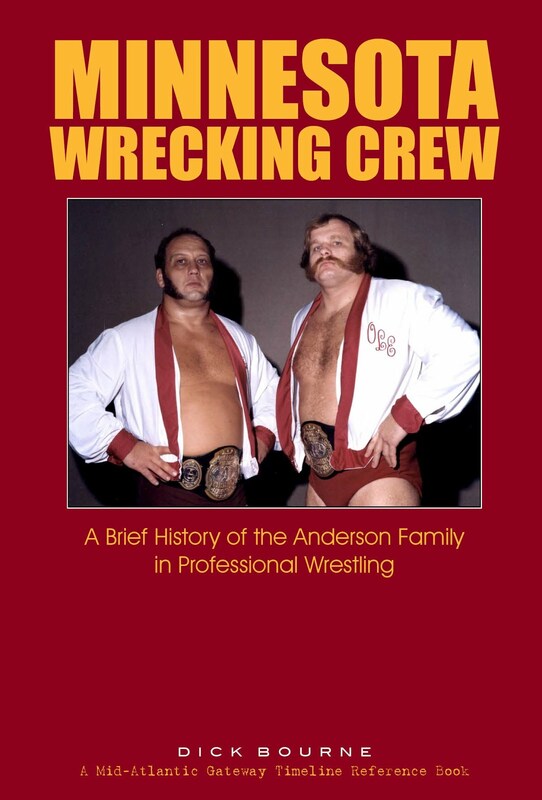 Regardless, it's no coincidence that behind the scenes, booker Ole Anderson picked Fayetteville for its military connection to have Nelson and Kernodle get their big win. Nelson and Kernodle accomplished this big win on their own. Their mentor Sgt. 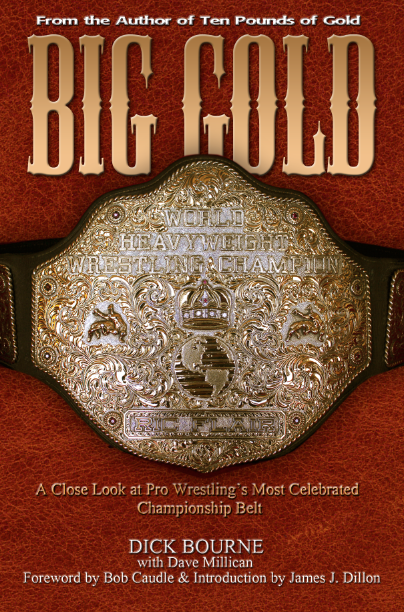 Slaughter was in Greenville, SC, on this night defending the United States Heavyweight championship against Ricky Steamboat. On to the Sunshine State! 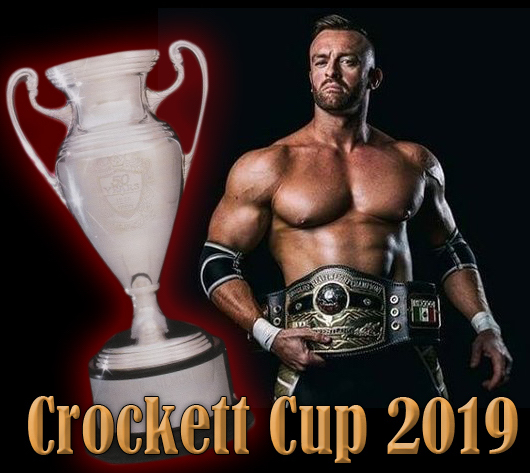 The tournament heads for Florida in what wound up being the final legitimate tournament in the series, although there would be at least two fictional tournaments that would come into play later. St. Petersburg would host the "Bayfront Spectacular" that would include their tournament which was an odd one: it featured only five teams competing, but had one of the most colorful line-ups including a team from the first family of Texas wrestling, the Von Erichs! 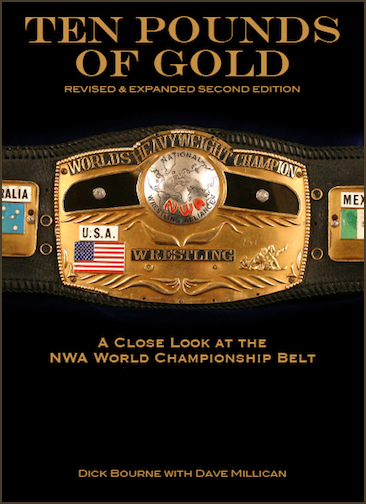 Stay tuned for more on this interesting 1982 tournament for the NWA World Tag Team Championships.